The Terms and Conditions (“Terms”) describe how angelescitybars.net (“Company,” “we,” and “our”) regulates your use of this website angelescitybars.net (the “Site”). Please read the following information carefully to understand our practices regarding your use of the Site. The Company may change the Terms at any time. The Company may inform you of the changes to the Terms using the available means of communication. The Company recommends you to check the Site frequently to see the actual version of the Terms and their previous versions. We welcome your comments or questions about this Terms. 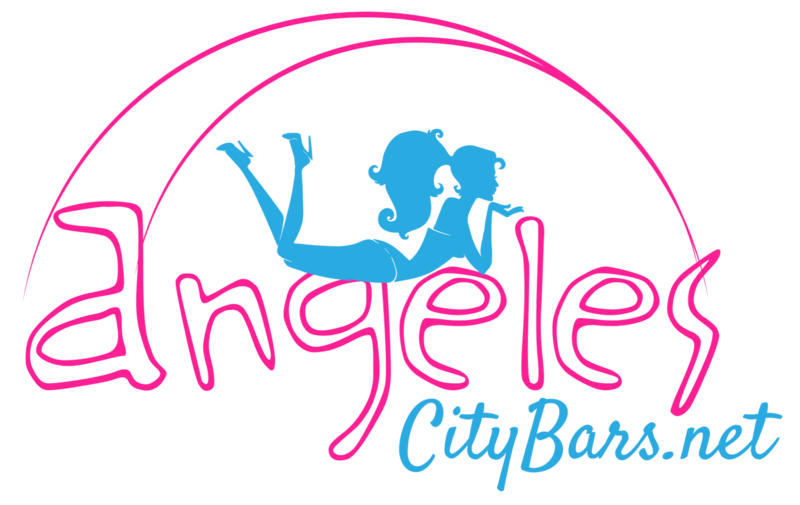 You may contact us in writing at https://angelescitybars.net/contact/.